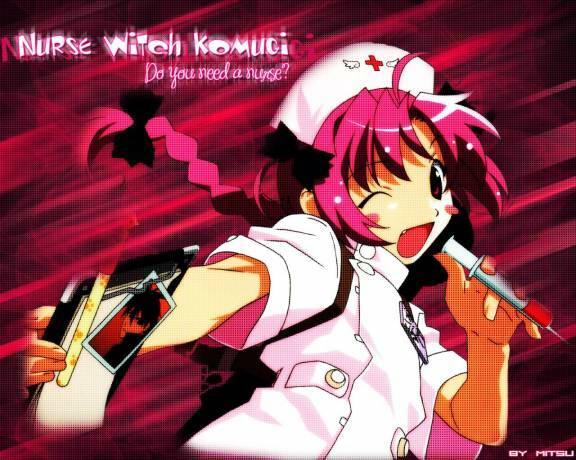 Nurse Witch Komugi (ナースウィッチ小麦ちゃんマジカルて, Nāsu Witchi Komugi-chan Majikarute, majikarute is a pun on "magical" and "karte", a German loanword used to refer to medical records) is an OVA series, which lasted for five episodes (six if episode 2.5 that appeared in the middle of the series is included). 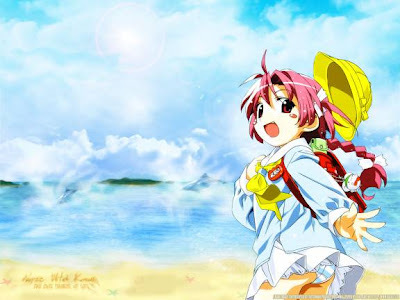 All five episodes were released on DVD in North America by ADV Films. 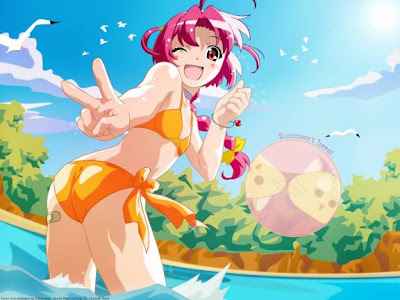 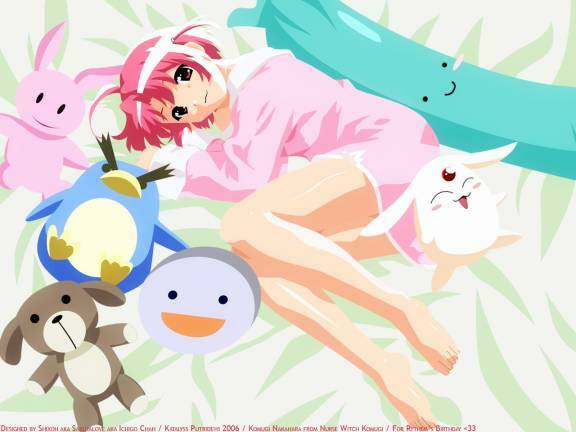 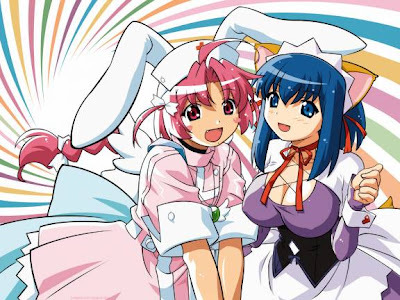 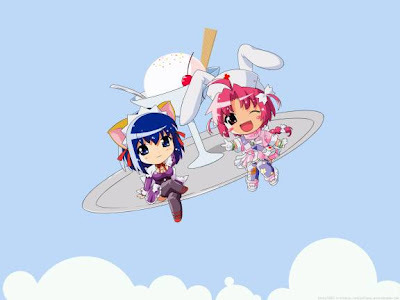 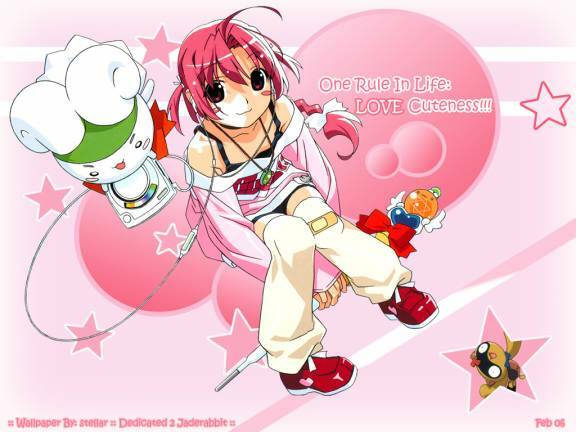 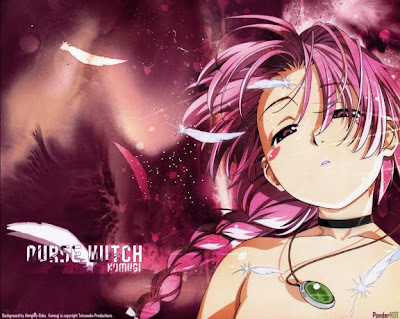 A two episode long sequel OVA series was created, Nurse Witch Komugi-chan Magicarte Z. 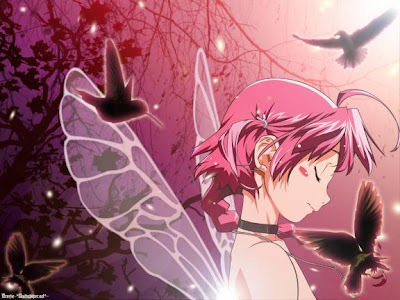 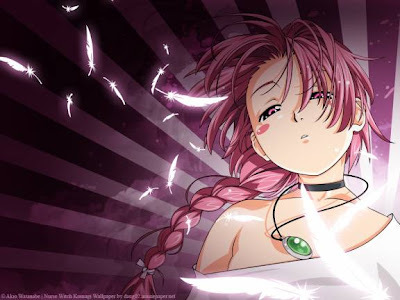 The story of the anime itself is basically a parody of both the The SoulTaker anime series and the Magical Girl anime genre. It revolves around Komugi Nakahara, a cosplay idol who turns into Magical Nurse Witch Komugi when trouble is around. While the English dub of the show was adapted by ADV, the original The SoulTaker dub was not. 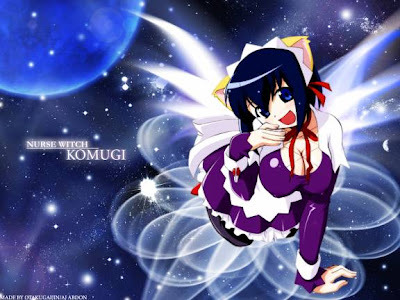 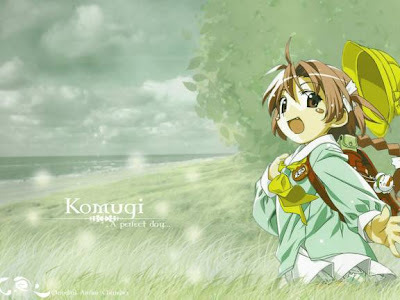 In a rare move, ADV recalled many of the voice actors from The Ocean Group dub of The SoulTaker to reprise their roles in Nurse Witch Komugi-chan to keep consistency between the two dubs.